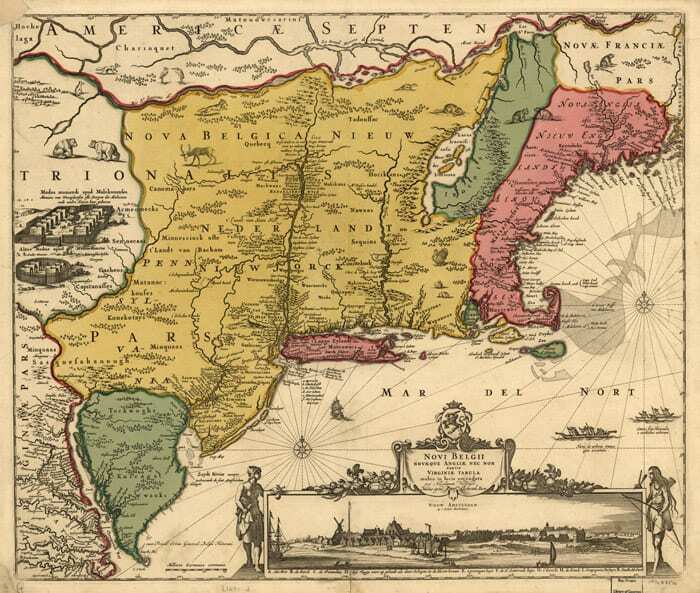 From April to June of this year, the New Netherland Institute will present the 2019 Peter Gansevoort Ten Eyck Lecture Series, which will comprise 10 lectures on various aspects of New Netherland, each at a different venue from New York City to the Capital Region. 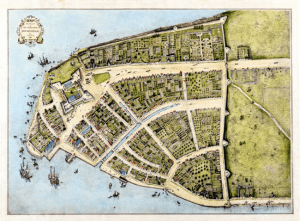 The New Amsterdam History Center’s Lecture Series, in the City of New York, is set to continue on Wednesday, March 20th, with Cartographic Visions of New Netherland & New Amsterdam: Depictions of Resources and Peoples, led by Ian Fowler, Curator and Geospatial Librarian for the Lionel Pincus and Princess Firyal Map Division at the New York Public Library. 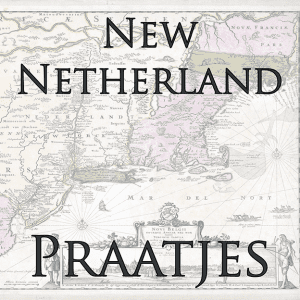 The New Netherland Institute (NNI) has announced they are now accepting presentation proposals for their 42nd Annual Conference, which will be hosted by the Hudson River Valley Institute at Marist College in Poughkeepsie, on October 5, 2019. 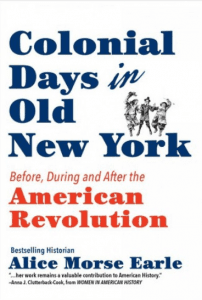 Alice Morse Earle’s book Colonial Days in Old New York: Before, During and After the American Revolution has been republished in a softcover edition by HVA Press, in Warwick, NY. Born in 1851, at the time Colonial Days in Old New York was first published in 1896, many scholars dismissed Alice Morse Earle’s work. 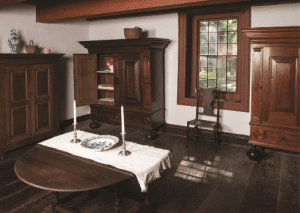 She was criticized as a woman too focused on the details of everyday life, derided as “pots and pans history.” Today, she is better understood as an important source for modern social historians. 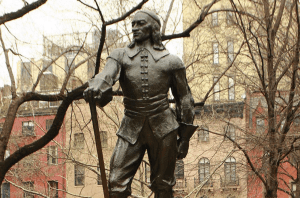 There is a Stuyvesant Square in Manhattan at 16th Street and 2nd Avenue with a statue of Peter Stuyvesant, the last Dutch governor of its New Amsterdam colony, a Stuyvesant High School, and a Stuyvesant Town residential development. 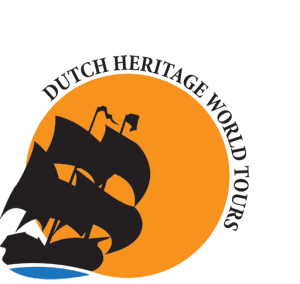 Dutch Heritage World Tours from Amsterdam, the Netherlands, in cooperation with many organizations connected In the Hudson and Mohawk Valleys, have released “How Dutch Is New York? 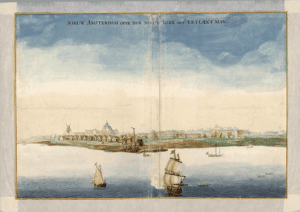 – The Hudson Valley Tour”, and “How Dutch Is New York? 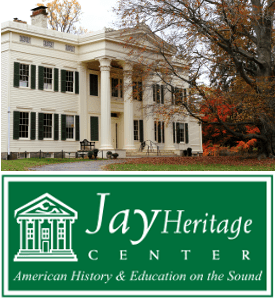 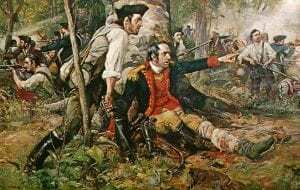 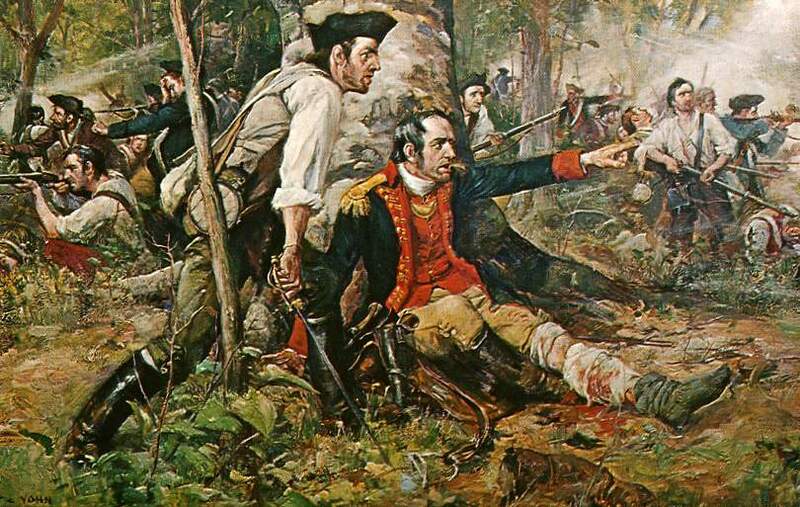 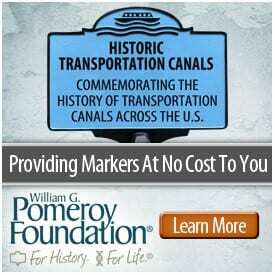 – The Mohawk Valley Tour”.